Member of Parliament Suresh Angadi had issued a statement on 6 Feb that Passport office (POPSK) at Head Post Office Camp Belagavi would be inaugurated on 13 Feb, but now the same will be inaugurated the next day on 14 February 2018 as per his latest press release. A delegation of the Citizens Council had met Shri Dnyaneshwar M. Mulay Secretary (CPV & OIA) Ministry of external affairs and presented the need of opening of the sanctioned POPSK at the earliest and had also handed over all the RTI replies received by AAB in this regard. Shri Mulay then had assured in January that in the next 60 days the POPSK would commence, and looks like it has worked. Post Office Passport Seva Kendra (POPSK) will be housed on the first floor of the Head post office Building, Station road Camp Belagavi. Belagavi has been allocated one POPSK in the first batch announced on February 9, 2017 . There will be about 50 appointments released daily which will be scaled up further depending upon the utilization of the slots. The POPSK is expected to help the people of Belagavi district. Earlier one had to go to Hubballi or Bengaluru and spend and entire day commuting to and fro, but now that travel time will be reduced. Initially, the Belagavi POPSK could allot 50 appointments per day and then scale it up to 130 as it has happened elsewhere in the country. With around 50 appointments the appointment cycle is around 15 days but as the operations are scaled up to 130 appointments per day, the appointment cycle would be next day. To take appointment for Belagavi POPSK once commenced one must first Select Passport Office as Bengaluru and then the Location. 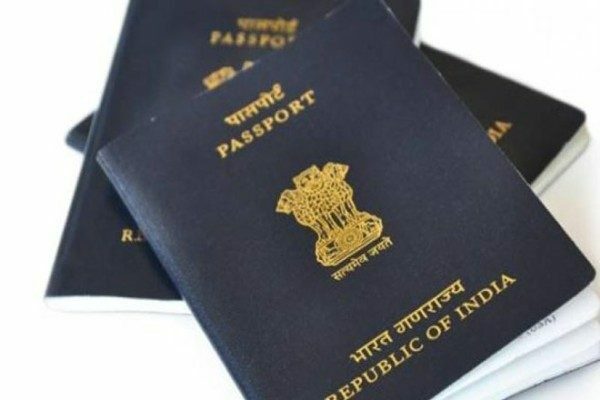 Except printing and dispatch of passports, the POPSK will carry out all other operations like receiving an application, document verification and fee collection from applicants and facilitating further process by sending it to the regional passport office in Bengaluru. Residents in these may apply for fresh passports, renewal or for any related services online to fix an appointment and then visit the POPSK on the scheduled date to complete the formalities. Good news. Now the MP will claim credit. But we all know our MP is good for nothing. His role is ZERO. Congratulations AAB for the effort. What our MP should have done you took it up. Shame on him.